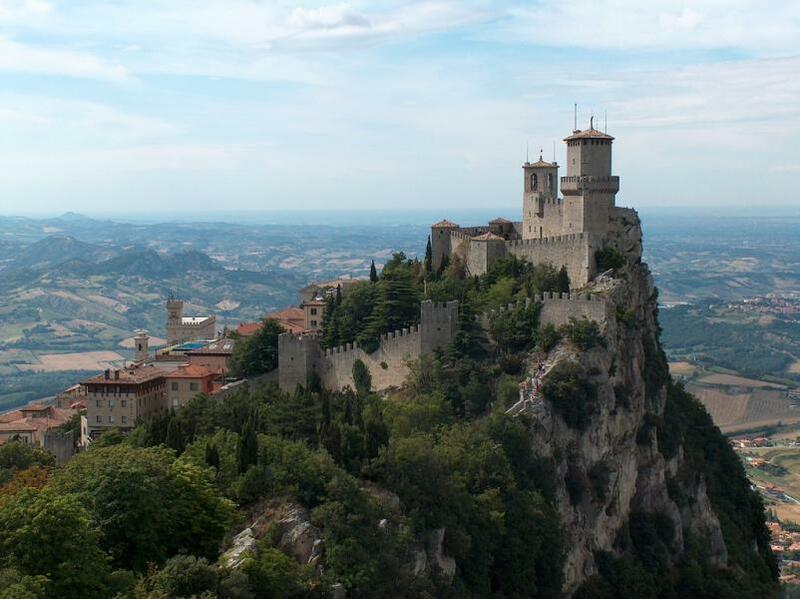 Mike, DF8AN will be active from San Marino 14 - 18 April 2017 as T7/DF8AN/P. He will operate on 2m CW, SSB, JT65. 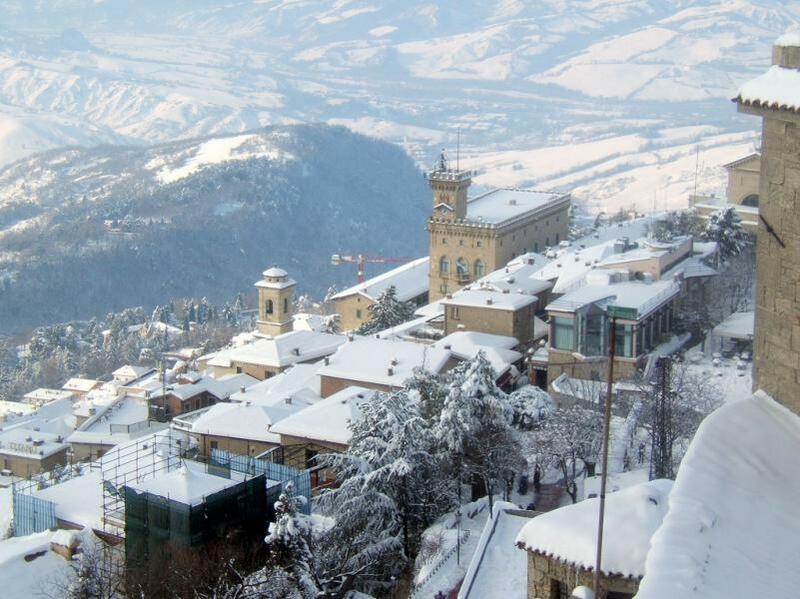 San Marino. Author - fdecomite. San Marino. Author - Patrizia Molinari. 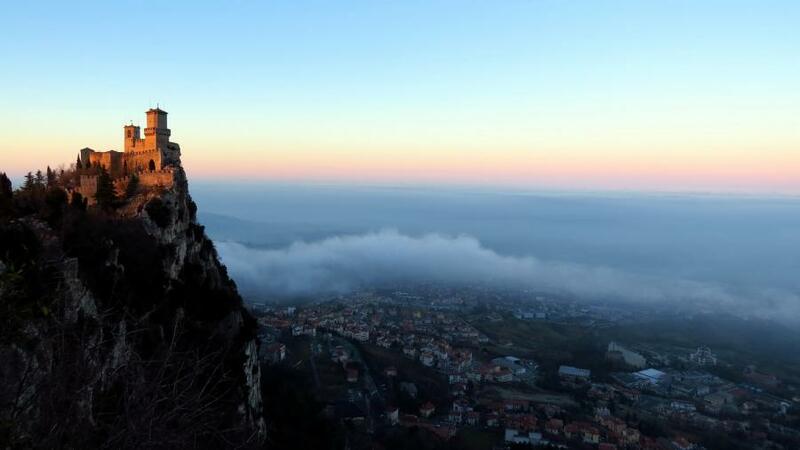 San Marino. Author - Rapsak. T7/DF8AN. Where is San Marino located. Map.